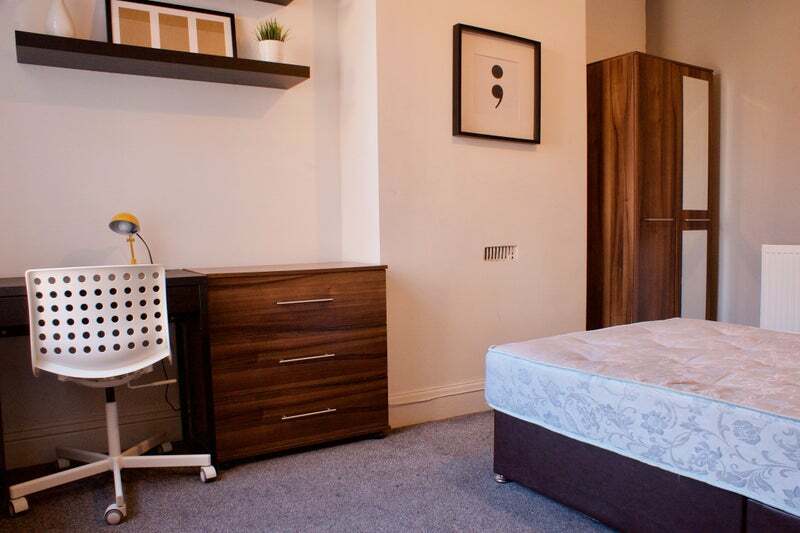 We are pleased to offer a very large double room to rent in Salford. 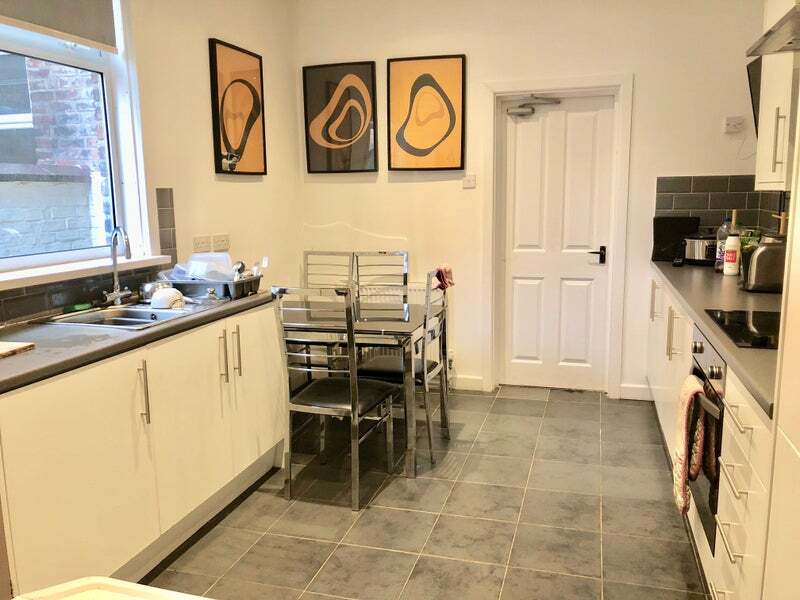 The house is close to Albert Park and within walking distance of several retail shops including an Asda, B&M, takeaways, cafe, a dentist and a MacDonalds. There are nearby bus links to Salford Shopping Centre, Media City and Manchester City Centre. On Street parking available. 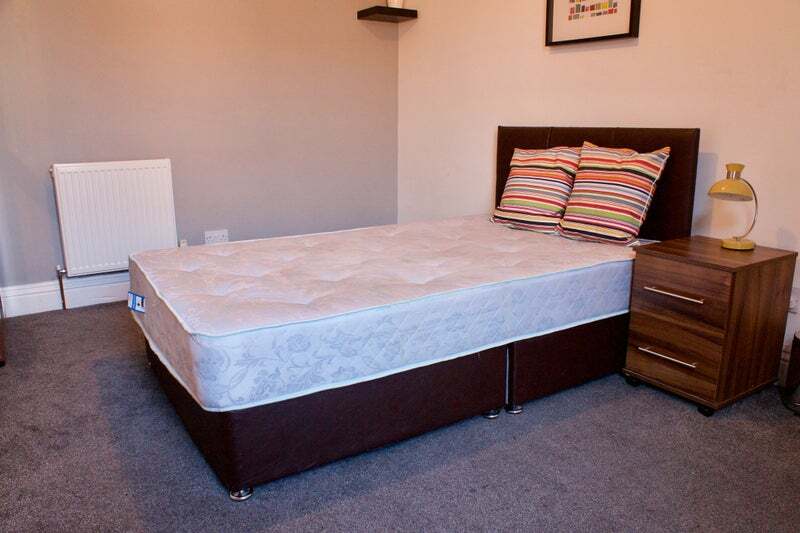 1st floor rear room £415 per month: comes fully furnished with a double bed, wardrobe, chest of drawers, bedside cabinet, shelves, desk and chair, The rent includes council tax, water, electric, gas, wifi, a TV license in the shared areas and a fortnightly cleaner for the shared areas. 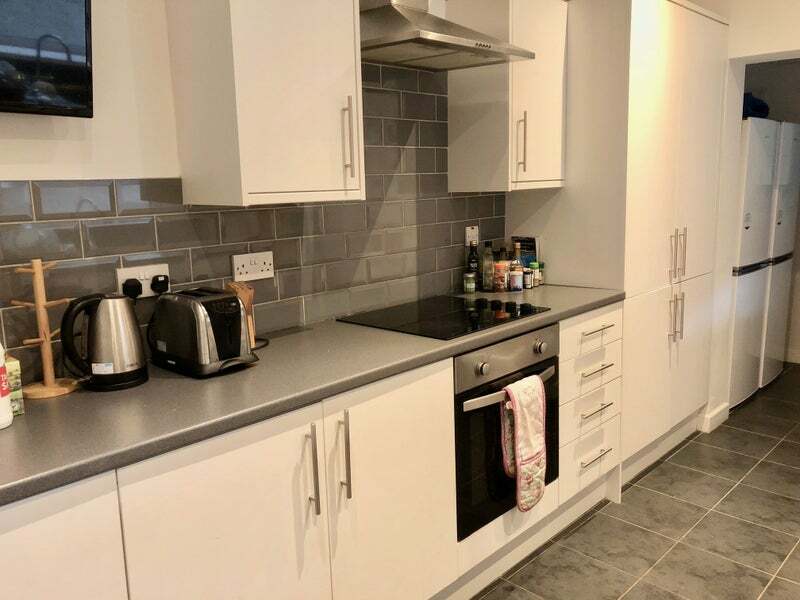 The shared areas are a large fitted living kitchen, complete with fridge/freezers, hob & oven, microwave, kettle, washing machine and plenty of workspace dining table and chairs There are also 2 shared shower rooms with toilet and sink. Current tenants 3 males and 1 female all professionals aged mid 20's to mid 30's. All lovely friendly people.